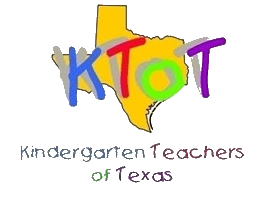 Kindergarten Teachers of Texas is committed to being the professional organization dedicated to the education of young children. To increase public awareness of the importance of the development of the whole child. 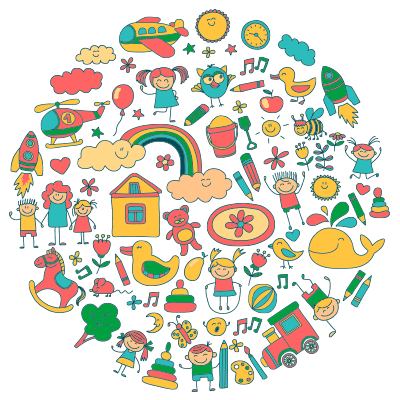 To provide philosophical, moral, and emotional support for all kindergarten teachers. To exchange knowledge and information in the area of kindergarten. To improve the quality of education provided by kindergarten teachers. Please visit the Conference Page for information on our next events or contact Lesley Bacak if you have any questions. © Copyright | Kindergarten Teachers of Texas | All Rights Reserved | Powered by JLY Technologies, Inc.